Sponsorships and Donation - dharapcess Webseite! 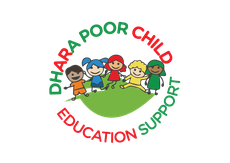 You have different choices how to support the work of Dhara PCES with a donation and helping the poorest of the poor to reach a better future. We provide our work with very little budget - due to that your donation reaches the children directly. 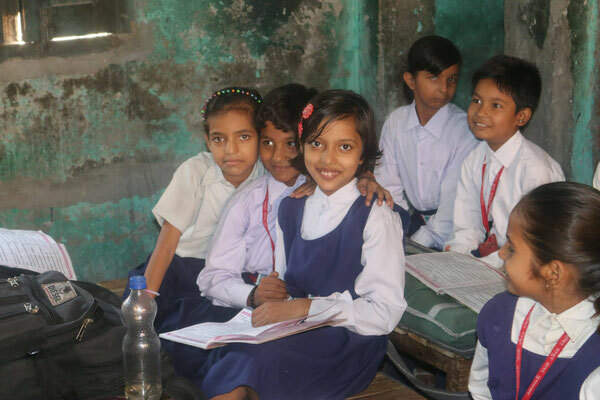 you support one child education in mobile school and help to brighten her/his future. Stay in touch with your child via letters, phone, emails etc. With your donation support our smart and motivated children to get a solid education and a lighthearted childhood who would not have the chance of a secure future and you help to eliminate the poverty on our rich mother earth. 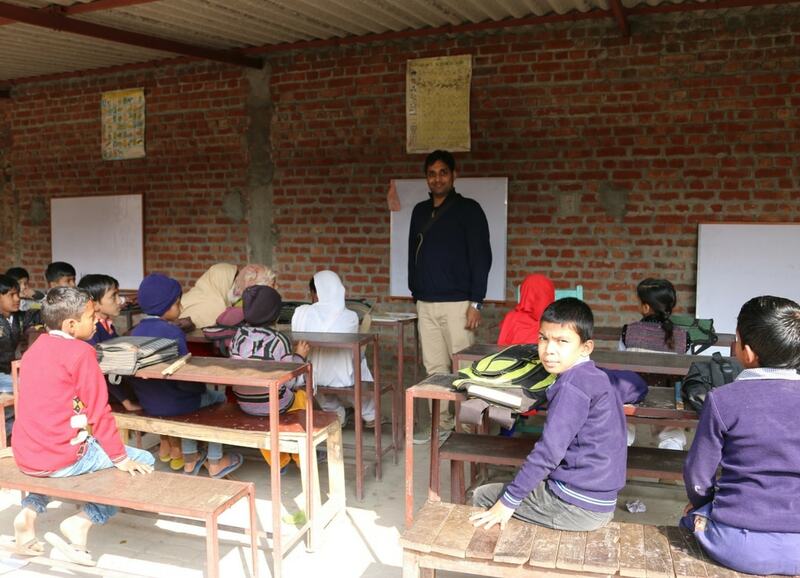 In India compulsory schooling and public funded schools don´t exist. As a sponsor you enable a child to visit school. With your donation you also support next to our schools the maintenance of our orphanage for our homeless children. Due to your donation we can also provide warm cloths for winter, healthy, nourishing food and school supplies for the children. „Though born and grown up in Germany, India has always been in my heart. I have visited India several times and experienced real India where on one corner of a street, millionaires lived while on other corner poor children sleep hungry. India is a country with huge potential to grow if the younger are properly educated. Due to poverty millions of children never go to school. „Born and grown up in Austria and presently working as CEO at APAC GmbH-Austria. I visited India in 2010. During my trip I got a change to experience real India where thousands of children beg at street for food and enter into child labour/never have a chance to attend school. In lack of social system, these children never get a chance to enjoy their childhood and undergo education.The situation is even more serious when it comes to girls. Often in uneducated rural families, girls are supposed to learn household stuff (cooking, cleaning, taking care of others etc) and therefore, are often left behind when it comes to go to school. When I got to know this project, I immediately decided to be a part of it and I am very happy to support it. I am proud to see how a small contribution from us, changes the life of a child. „I was born and raised in Austria. 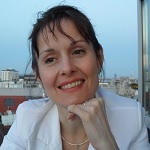 I teach English, Psychology and Philosophy at a local grammar school. As a teacher I feel that knowledge of ourselves and of the world is essential to actively choose our way in life. I believe that education of mind, body and soul is the path to a satisfying and happy life and therefore belongs to the basic goods.I feel deeply connected with India, this country and its people, especially the children with their bright and warm smiles, have given me so much. We´d love to answer all your questions! Please don´t hesitate to contact us.